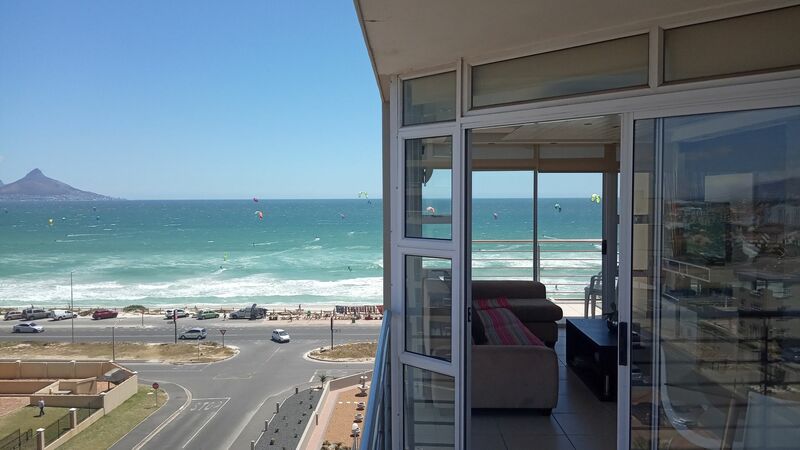 Beautiful views, very spacious(130m2) and perfect location across the kitesurf beach, what more can you ask for? Whether you’re a group of friends or a big family, our apartment will make your stay special. 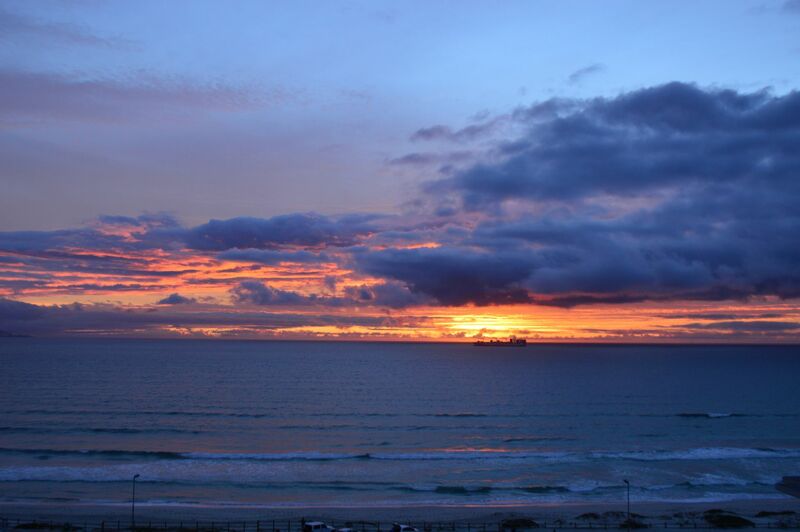 It is self catering apartment on the fifth floor of the high rise building The Waves. 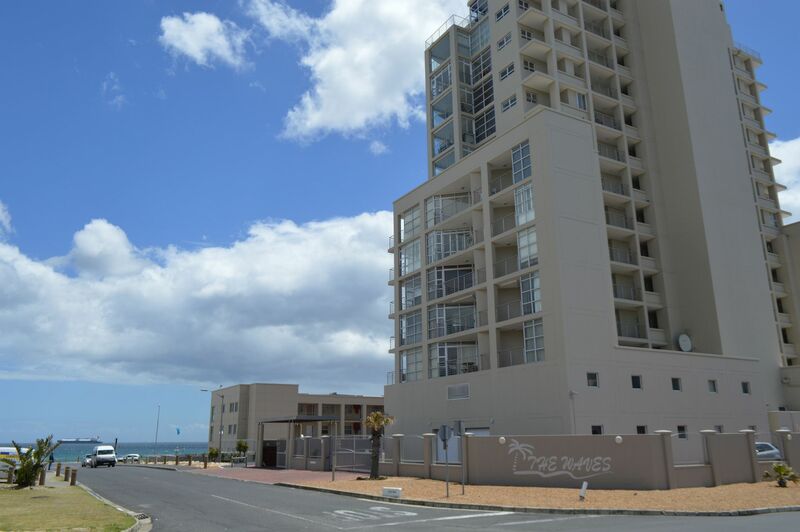 Apartment The Waves 5 is centrally located and only a short walk to all the restaurants and bars in Blouberg. There are three bedrooms and two bathrooms. Two bedrooms have double beds while third bedroom has two single beds. 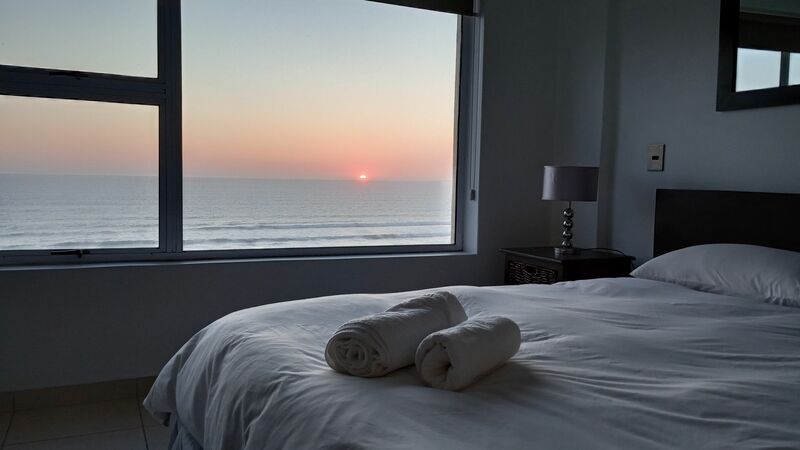 From Master Bedroom you can enjoy sunset and ocean views from your comfortable Queen bed and fall asleep listening to gentle sound of The Waves! Apartment has fibre optic and DSTV. 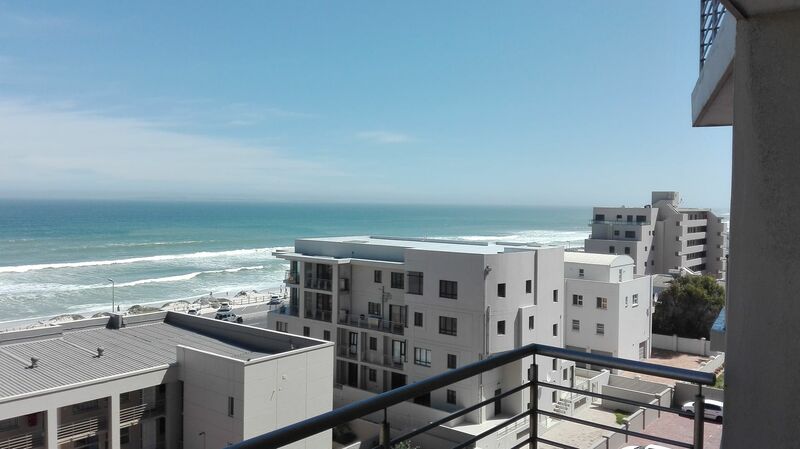 You will enjoy ☀ living by the beach ☀ with sea and Table Mountain view from the main balcony, main bedroom and living room. 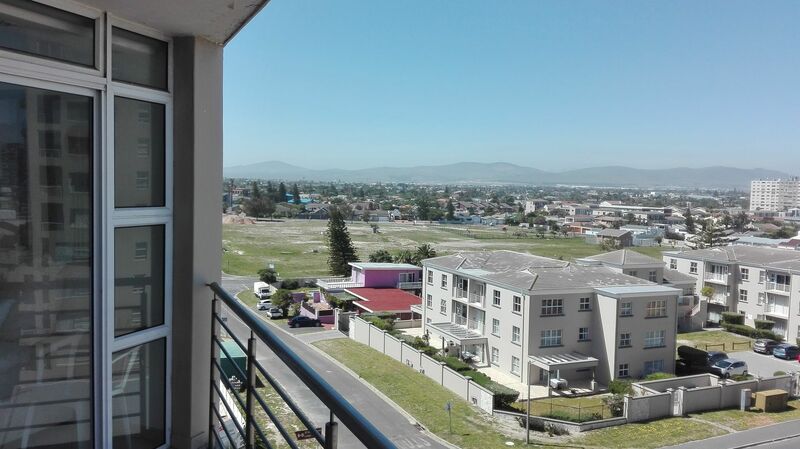 Second balcony offers partial sea view and views of The Durbanville Wine Valley. 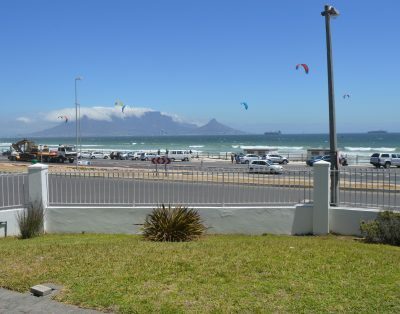 Blouberg kitesurfing beach is literally accross the street. 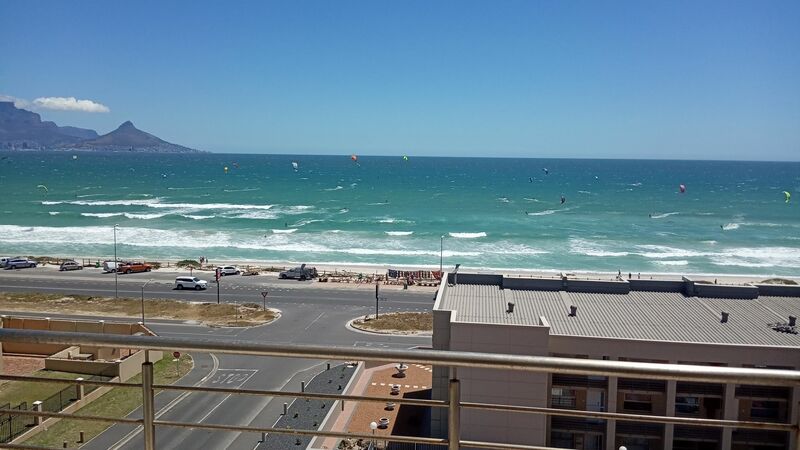 The Waves is upmarket and a very safe residential complex. 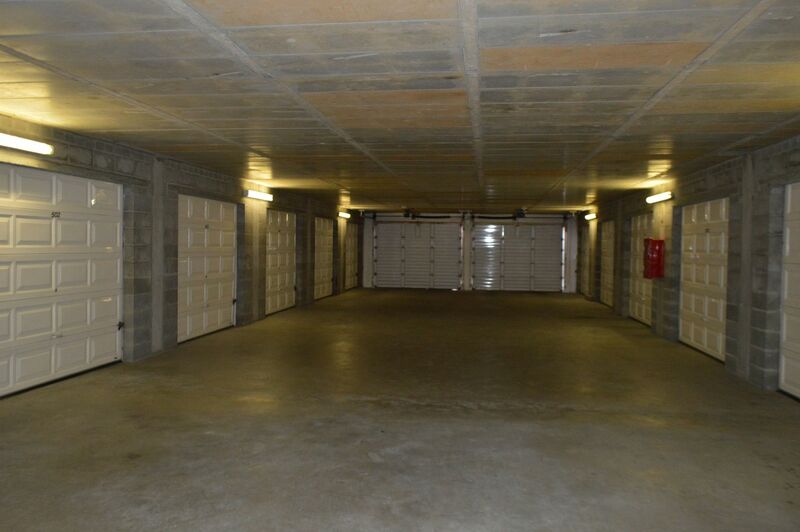 Huge lockable garage can fit both a car and plenty of the kitesurf equipment. Welcome to our apartment by the beach The Waves 5! 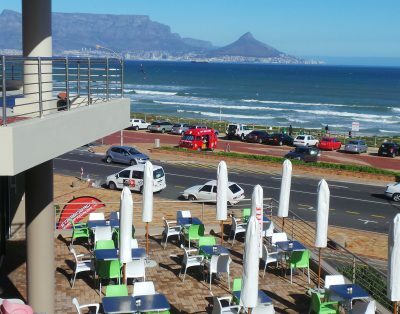 We live near by and we’ll be happy to give you advices about best restaurants, bars, kitesurfing spots and other activities in Cape Town.